The First Fridays ArtsHop tours cultural destinations throughout Lincoln Square and Ravenswood on the (you guessed it) First Friday of every month. Each Hop takes place from 5pm to 8pm and features a rotating selection of artists, venues, and specialty retailers. Events range from coffee shop exhibitions to gallery openings, and in most cases guests will have the opportunity to meet the artist and purchase their work. Art Hops aren’t just hotiy-toity affairs – they’re neighborhood parties! Select Hop Stops will feature wine and hors d'oeuvres, live music, poetry readings, dance, gallery lectures, and more. There’s no better way to take in the neighborhood with friends old and new! April 7 "Sabor y Tango" tango show! April 7 Come celebrate Persian New Year/Nowruzane at the CPC! More than 130 mini prints by Iranian, Italian, and CPC artists will be on display, each priced between $15 and $100. We'll have some treats on hand, and Isabelle Ghanayem will be pulling some etchings from the press. 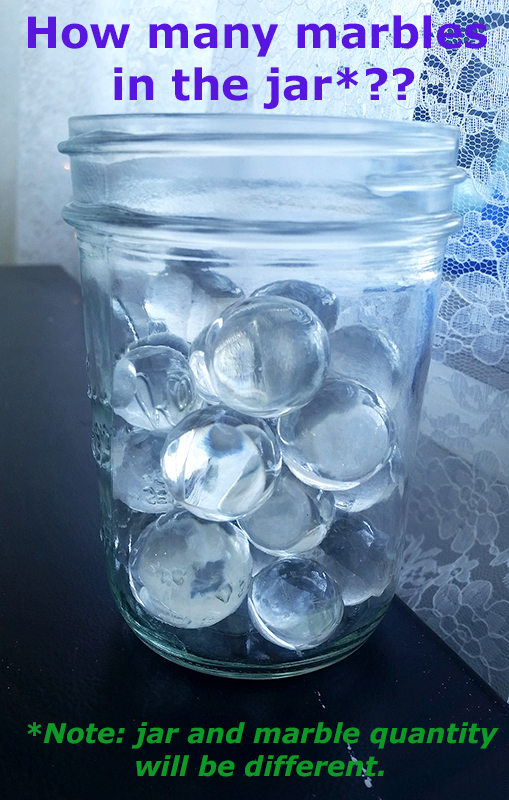 April 7 Everlasting Fire Studio is challenging you: How many marbles are in the jar?? The person who gets the closest guess will win a fun prize! Follow us on Facebook and Instagram to find out what the prize will be. We'll have live demos for everyone to watch, and we'll offer discounts on classes if you sign up that night. April 7 Join Neighborly from 5-8pm to get a jump start on your spring cleaning. 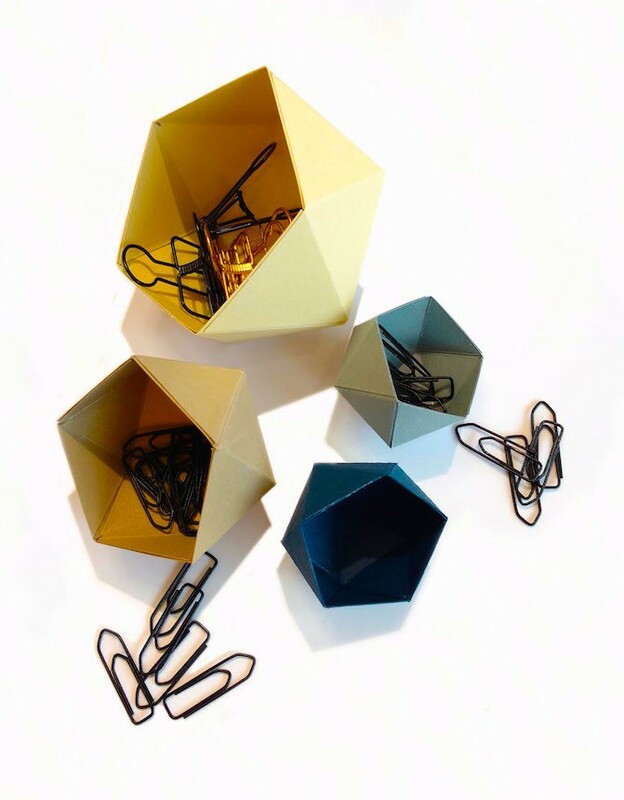 We're making geometric paper containers - an easy and stylish way to organize all your tiny messes, from office supplies to jewelry. 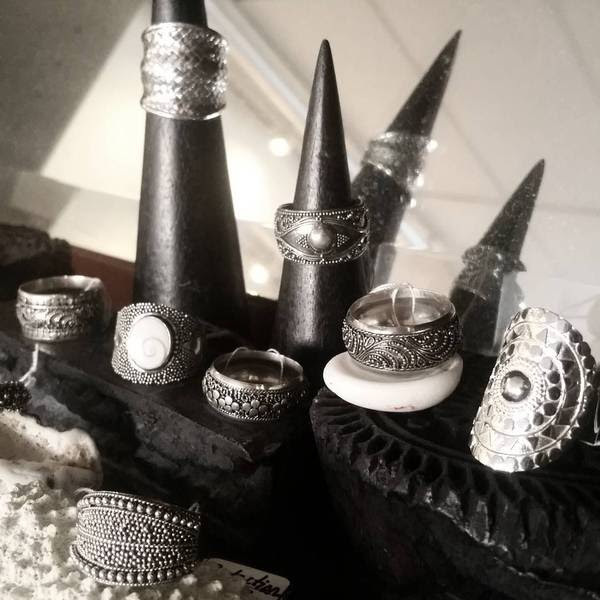 April 7 See our pure silver hilltribe collection.We will offer 15% off these styles for the event as well as an explanation about this kind of silver and how it is made. April 7 Sacred Art will have refreshments and the work of over 100 local makers.